The documentary portrays the microcosm inside a trilateral post shared by a Transnistrian, a Russian and a Moldovan soldier. 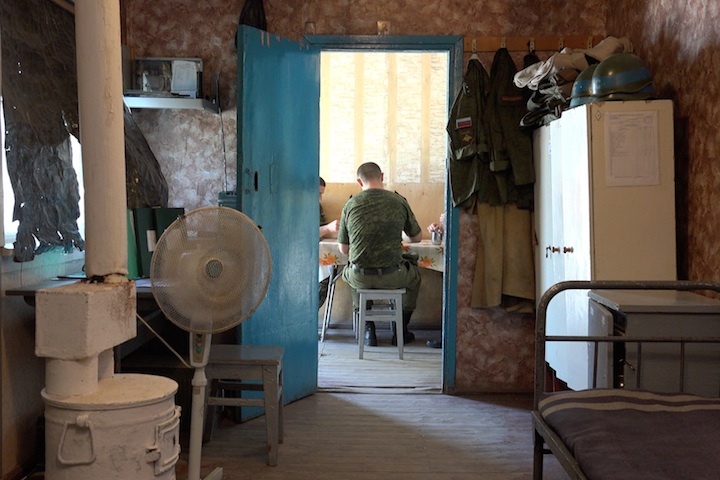 The peacekeepers – one from each party involved in this territorial dispute – spend a year beneath the same roof at Post No.6 in the security zone between the Republic of Moldova and Transnistria. Parallel the film watches the political stage with diplomats from both sides.